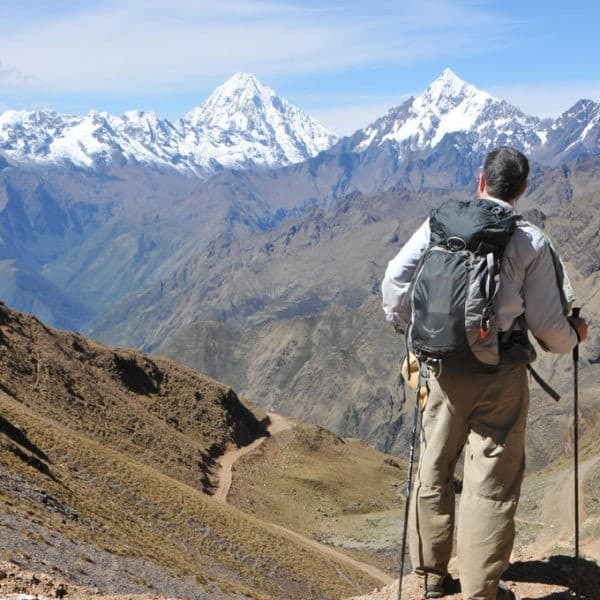 Apus Peru specializes in providing off-the-beaten track trekking opportunities in the Andes, in addition to Classic Inca Trail routes. 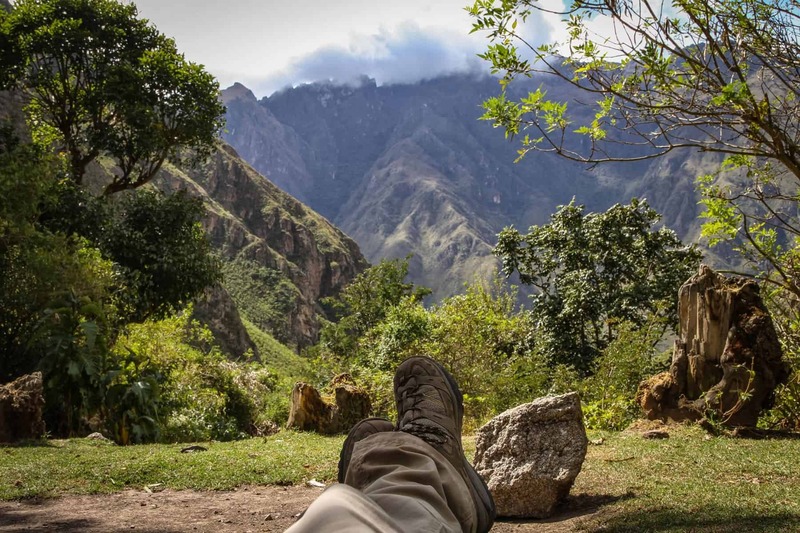 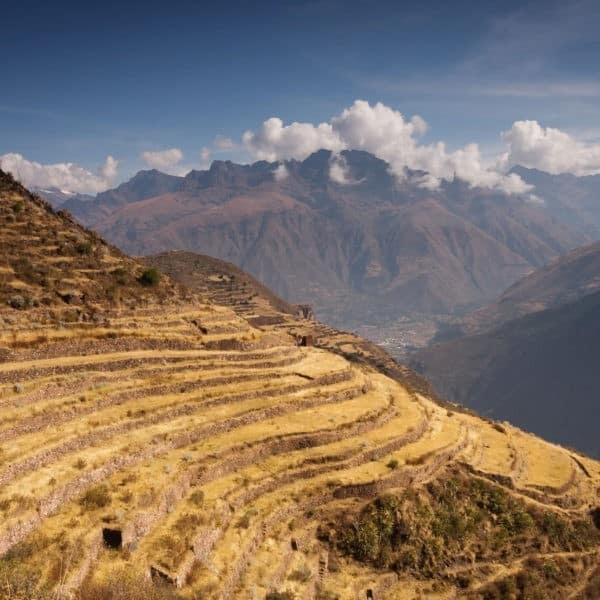 The Inca Trail is called “classic” for a reason. 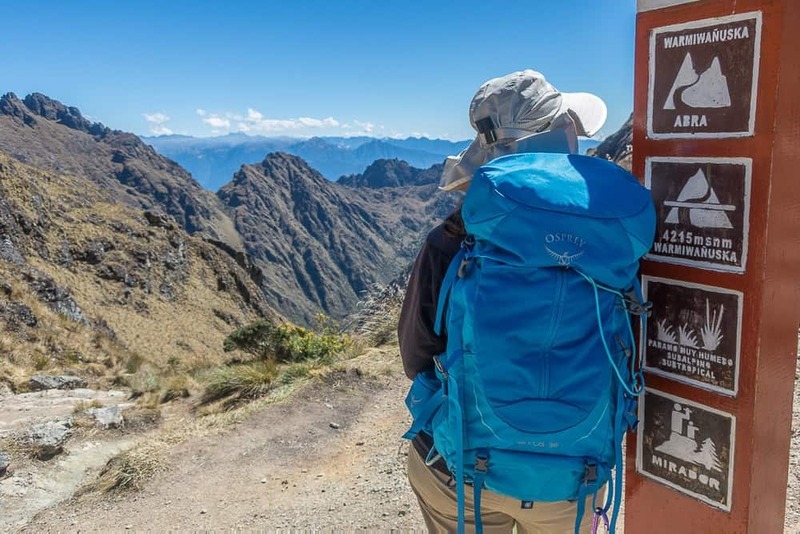 It’s what everyone thinks of when they think of Peru, and the fame and fanfare is why it makes it to the top of so many people’s bucket list. 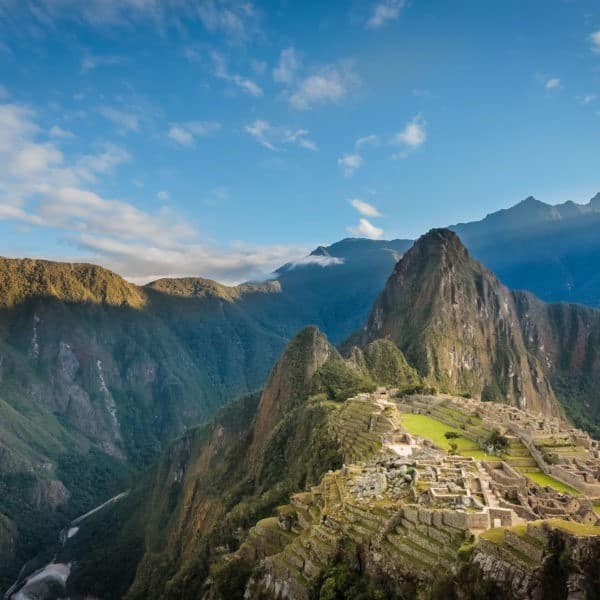 But many roads lead to Machu Picchu! 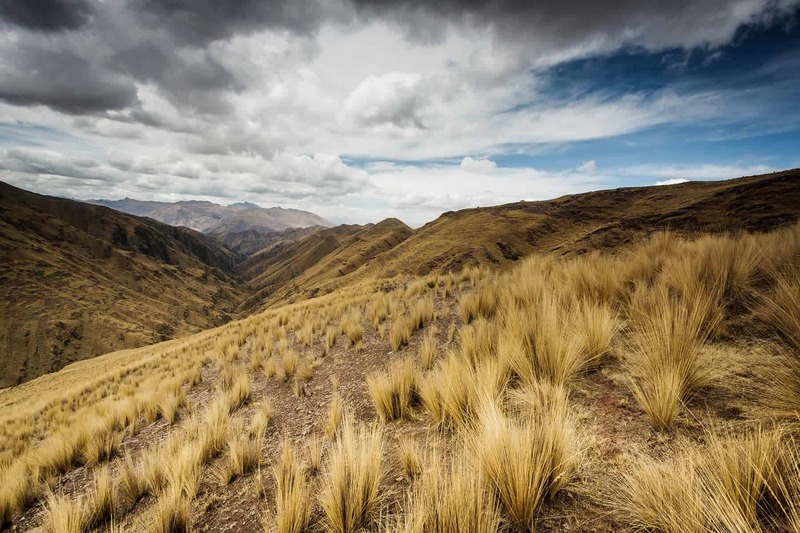 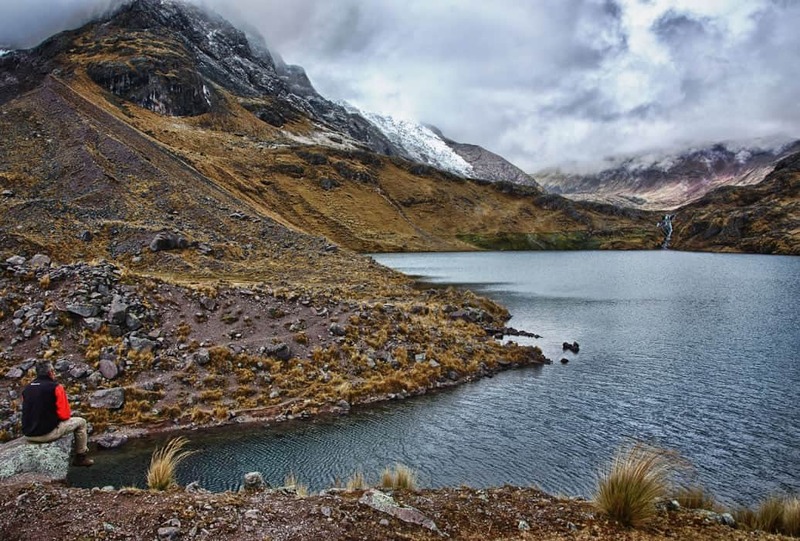 The Andes has so much more to offer than this single route. 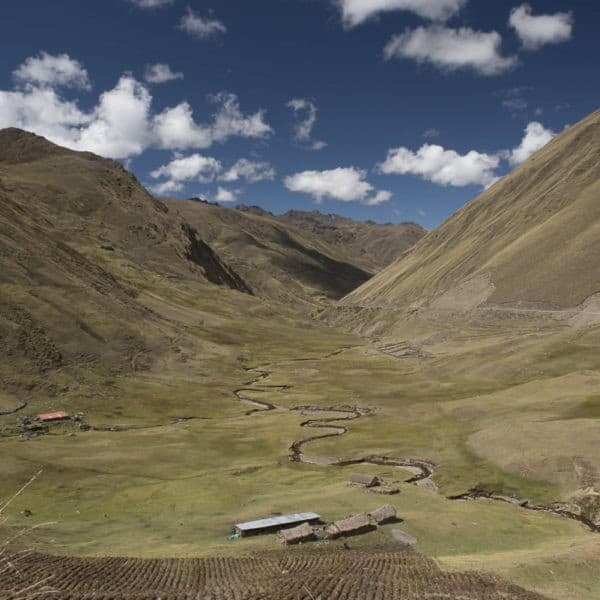 That’s why at Apus Peru we make an effort to promote these off-the-beaten track alternative treks. 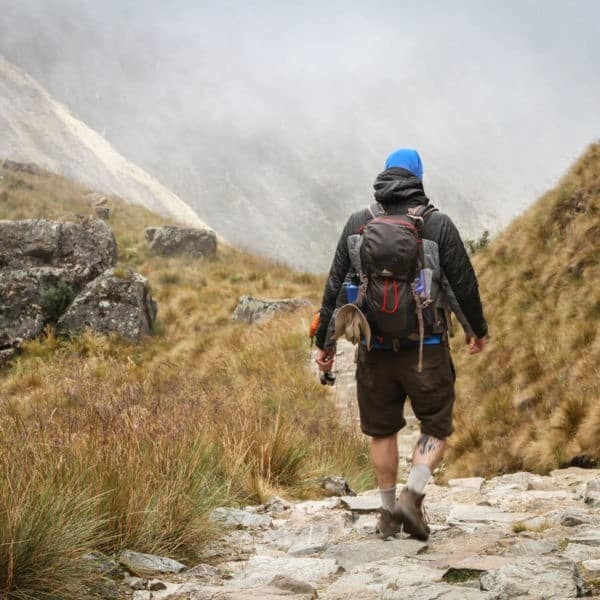 “Alternative” doesn’t mean “second best”. 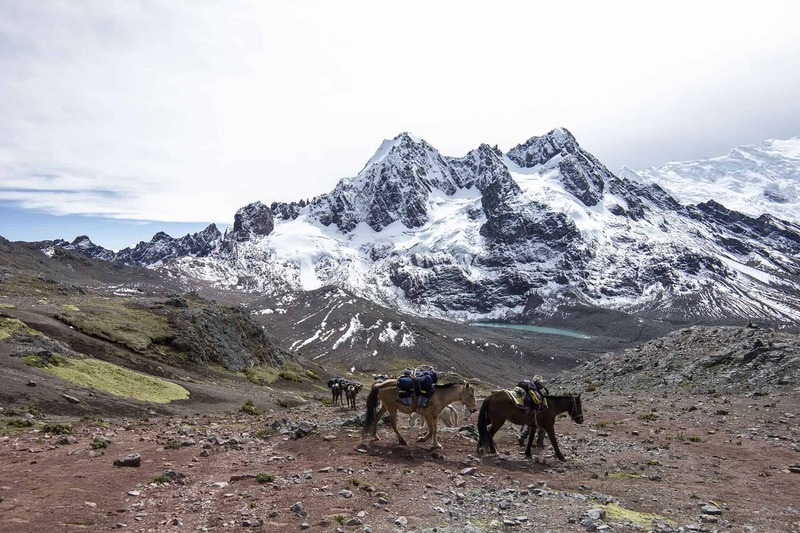 After decades of roaming these beautiful mountains, we know that every route features breathtaking vistas, captivating cultural sites, pristine natural environments and an unforgettable immersive Andean experience!